This week: Bombardier to sell Q Series; American Airlines orders 15 E175 jets; Vietjet firms up A321neo order; Azul and Copa strengthen ties and more. Bombardier is to sell its Q Series turboprop aircraft programme to Longview Aviation Capital for C$300m. 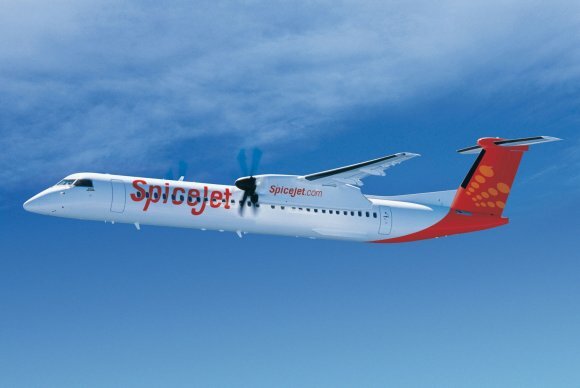 The agreement covers all assets and intellectual property associated with the Dash 8 Series 100, 200 and 300, as well as the Q400 programme operations at the Downsview manufacturing facility in Ontario, Canada. The transaction is expected to close by the second half of 2019. There are currently 667 Q Series aircraft in operation, according to the Aviation Week Network's Fleet Discovery Tool. Bombardier is also cutting about 5,000 jobs and selling its training business. Net proceeds from the asset sales will be about C$900m. American Airlines has signed a firm order for 15 Embraer E175 jets in a 76-seat configuration. The contract has a value of $705m, based on current list prices, and will be included in Embraer’s 2018 fourth-quarter backlog. Deliveries will take place in 2020. Envoy, a wholly owned subsidiary of American Airlines, will operate the 15 aircraft. Vietjet has firmed up an order for 50 Airbus A321neo aircraft after signing a Memorandum of Understanding at the Farnborough Air Show this year. 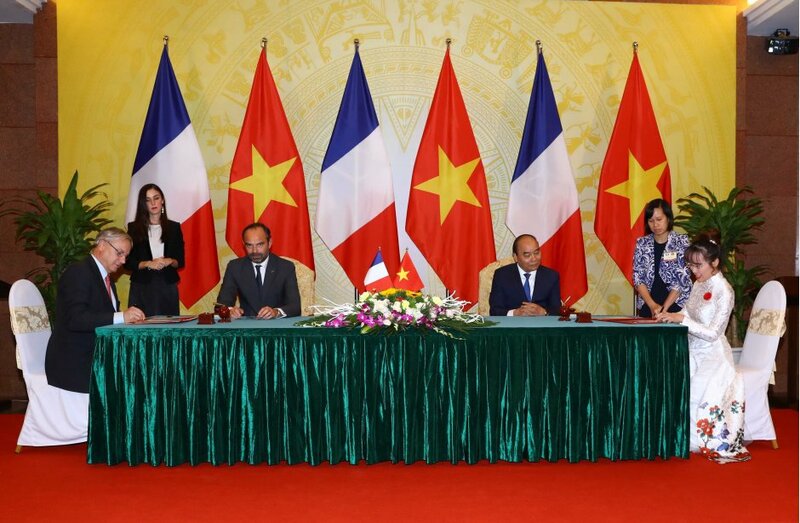 The airline’s president and chief executive Nguyen Thi Phuong Thao and Airbus chief commercial officer Christian Scherer signed the contract, which was witnessed by Vietnam prime minister Nguyen Xuan Phuc and French prime minister Édouard Philippe. “We are honoured to be a long-term partner of Vietjet along with the airline’s success and pleased to finalise this new order today,” said Christian Scherer, Airbus’ chief commercial officer. Flag carrier Air Botswana has delivery of its first ATR 72-600. The aircraft, delivered in Toulouse, is the first of a contract signed in July for two ATR 72-600s. The second is planned for delivery before the end of the year. 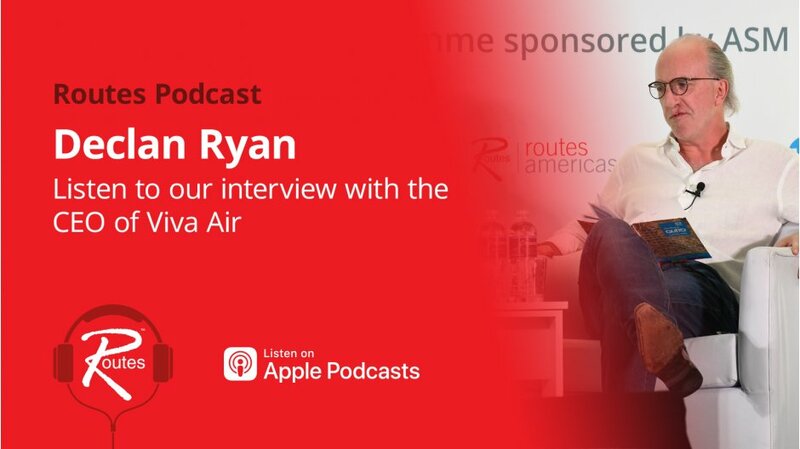 Agnes Tsholofelo Khunwana, CEO of Air Botswana, said: “The latest generation of ATRs will allow us to provide the highest standards of comfort, reliability and eco-efficiency to our customers. Azul and Copa Airlines have signed a new codeshare agreement. The broader agreement means Copa customers can now potentially access all of Azul's 101 domestic destinations in Brazil, including 52 destinations not served by any other airline. In the near future, Azul will also place its code on Copa flights into and out of its Panama City hub. In addition, Azul and Copa will in December start a frequent flyer cooperation agreement. The first A330-800 development aircraft to fly, MSN1888, completed its maiden flight on 6 November 2018. The aircraft, the second member of the A330neo Family, is powered by the latest technology Rolls-Royce Trent 7000 turbofans. The A330-800’s development programme will include around 300 flight-test hours, paving the way for certification in 2019.